New Video! WOHS Elder Talk Radio – Independence Day for You! 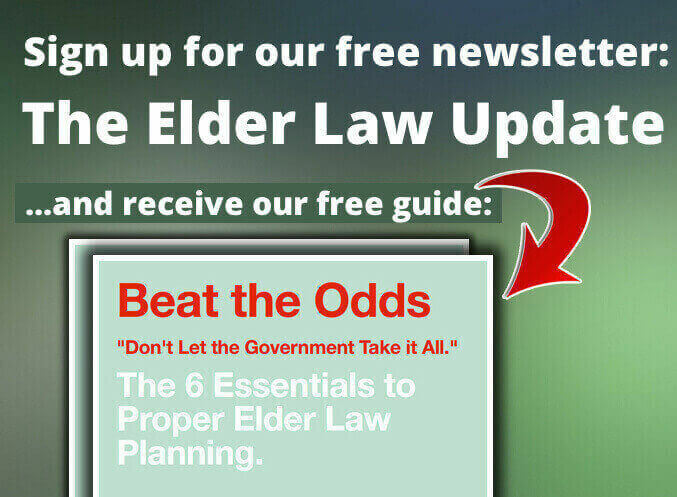 Home » Blog » Elder Law TV » New Video! WOHS Elder Talk Radio – Independence Day for You! Elder Law Attorney, Greg McIntyre, answers community questions on Elder Law issues and discusses what Independence means to seniors.